The City of Vancouver is discussing whether ride-hailing companies, like Uber and Lyft, should be charged mobility fees, or taxes, on top of what companies already charge passengers. Legislation to allow ride-hailing companies to operate by fall 2019 was introduced on November 19th, 2018. B.C. NDP transportation minister Claire Trevena proposed to amend eight statues, giving the provincial Passenger Transportation Board (PTB) the ability to accept applications, as well as set rules and conditions for licencing taxis and ride-sharing companies. B.C’s NDP government has been criticized for delaying this legislation since it was first announced as part of Premier John Horgan’s 2017 election pledge. Vancouver is currently one of Canada’s largest cities that doesn’t have any legal ride-sharing options. The January 7th, 2019 report included submissions from last year that cover issues relating to passenger safety, traffic mobility in the region and the financial viability of the taxi industry. “Ride-hailing has the potential to reverse the City of Vancouver’s current trend of decreasing vehicle kilometres travelled per capita and increase congestion overall,” the report said. The report cited examples of other cities that charge a per-trip tax, including New York City, Philadelphia, Chicago, Seattle and Portland. In October 2015, the City of Calgary approved a proposal to add up to 30 cents to every taxi or Uber fare. The surcharge was made in order to help fund improvements to wheelchair-accessible cab services in the city. “We hope that Council will continue to encourage policies that enhance reliable and affordable transportation for Vancouverites. 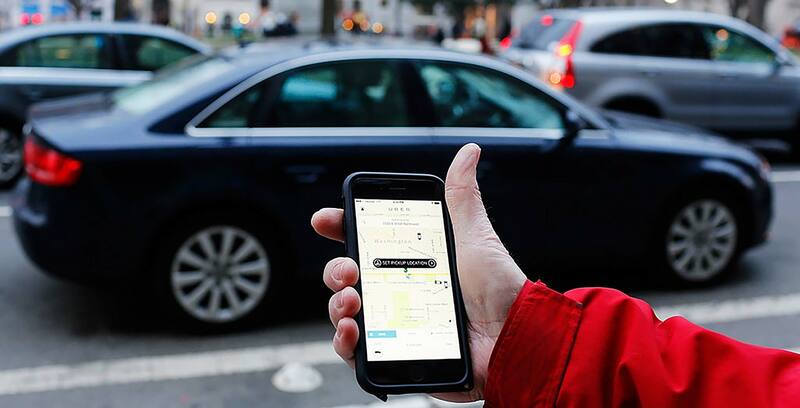 Uber is committed to working with the province and the City of Vancouver to ensure that ridesharing is introduced in a manner that expands mobility options in BC,” the spokesperson said. Update 17/01/2019 2:50 pm: The article was updated with a comment from Uber Canada.